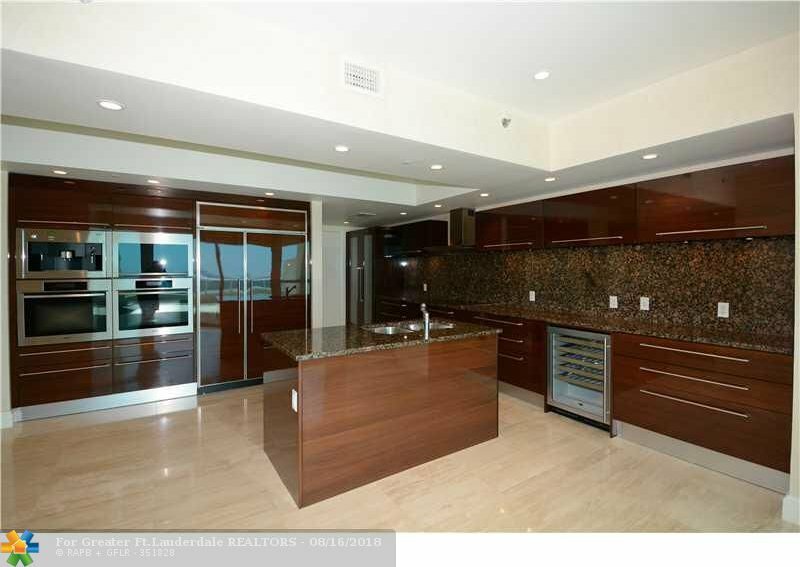 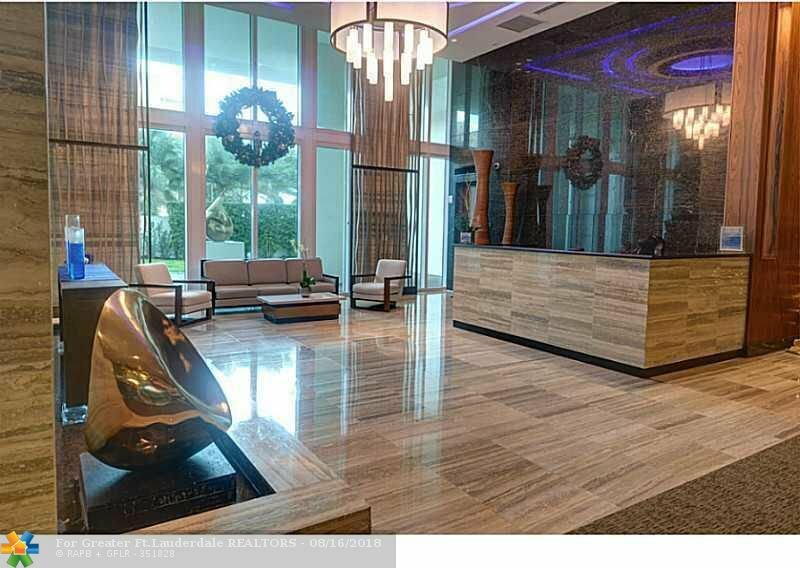 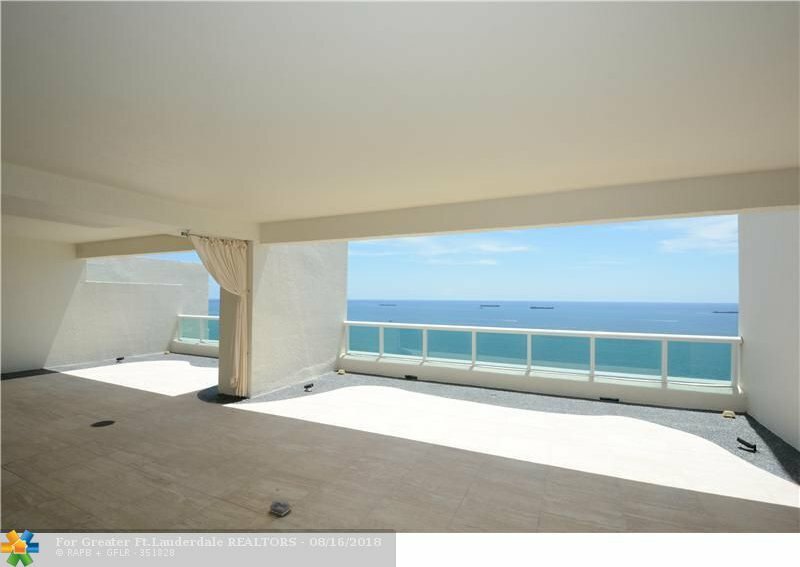 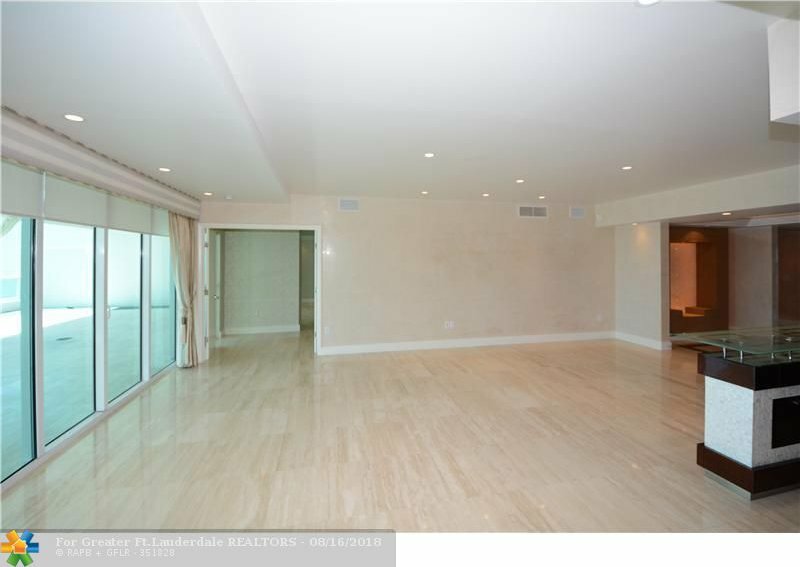 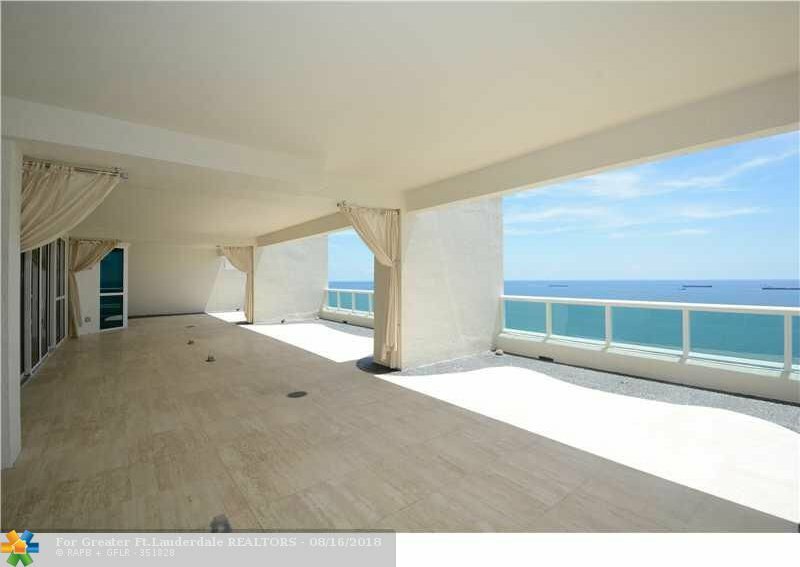 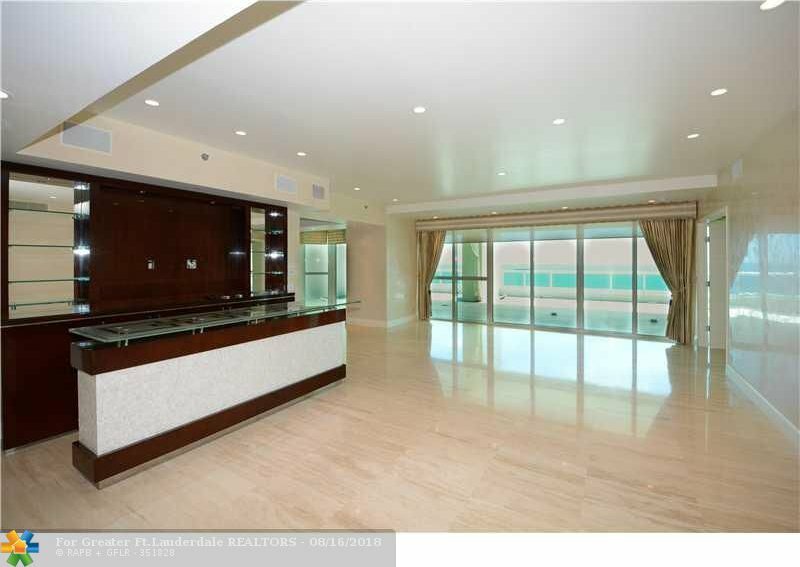 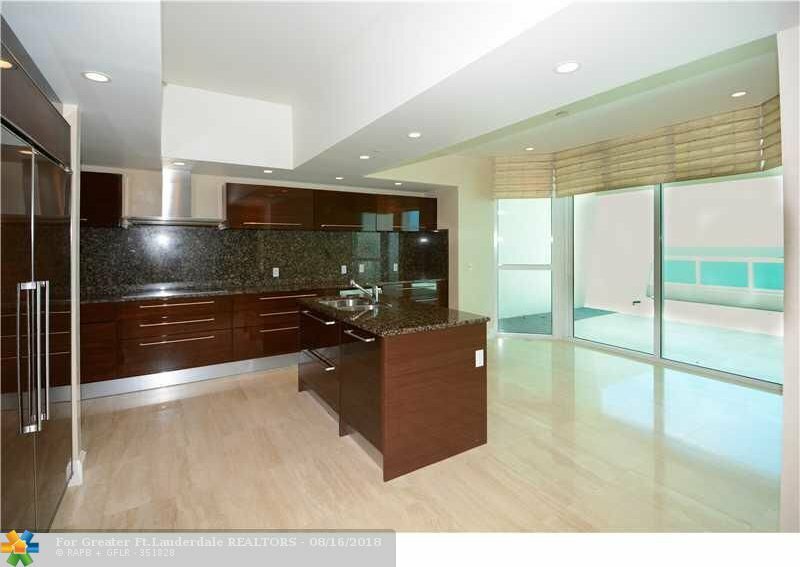 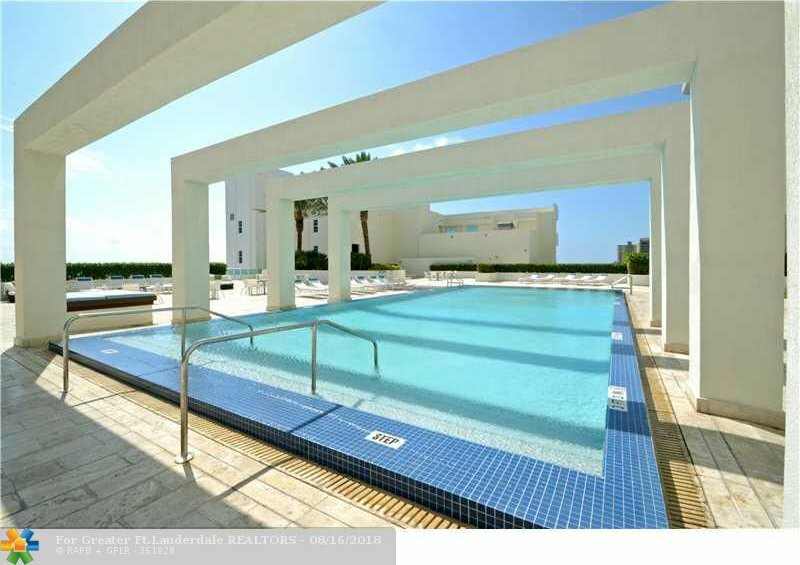 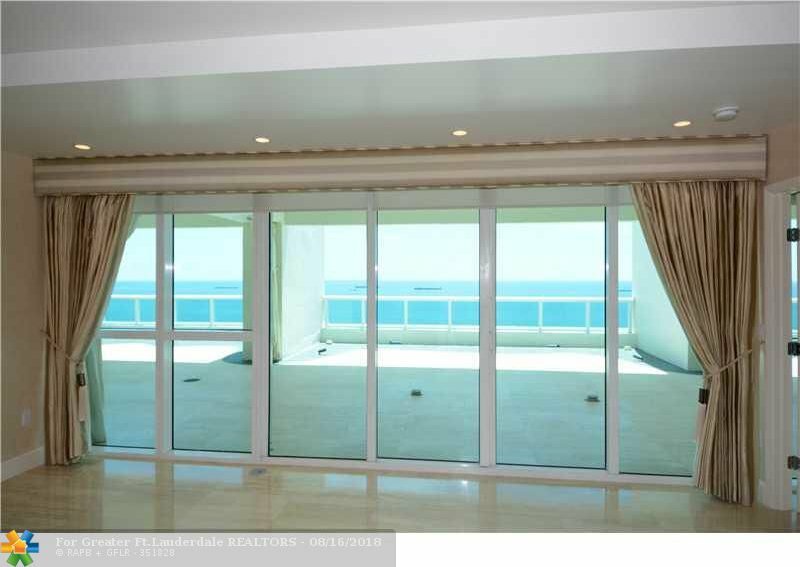 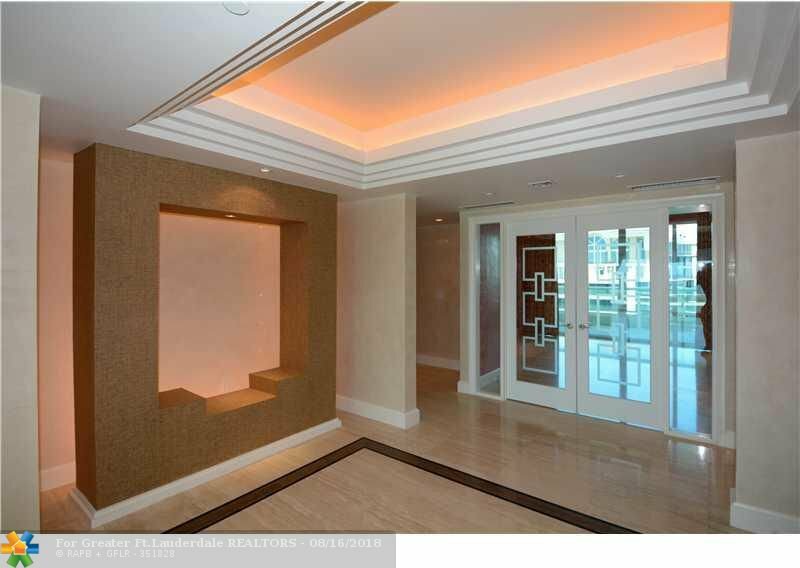 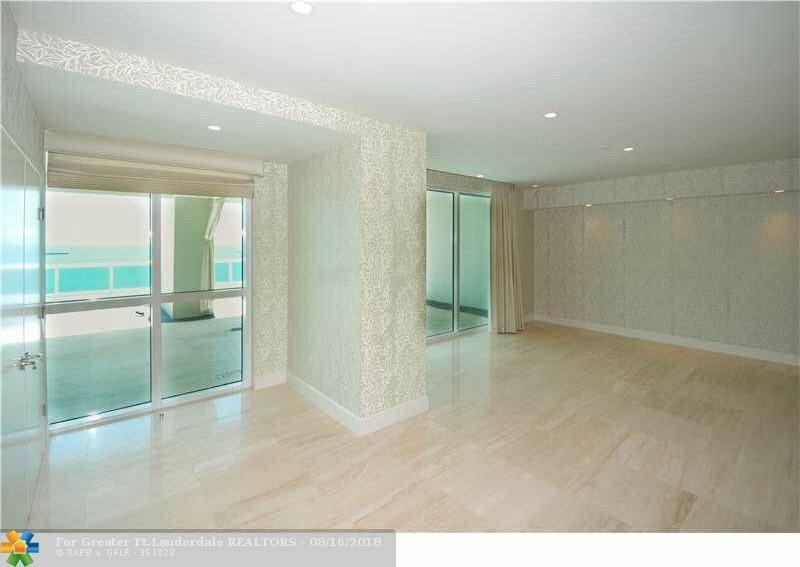 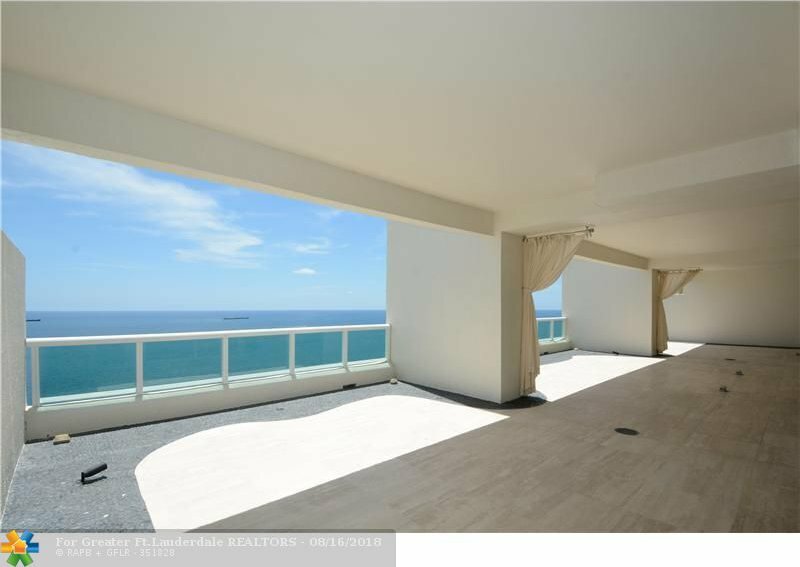 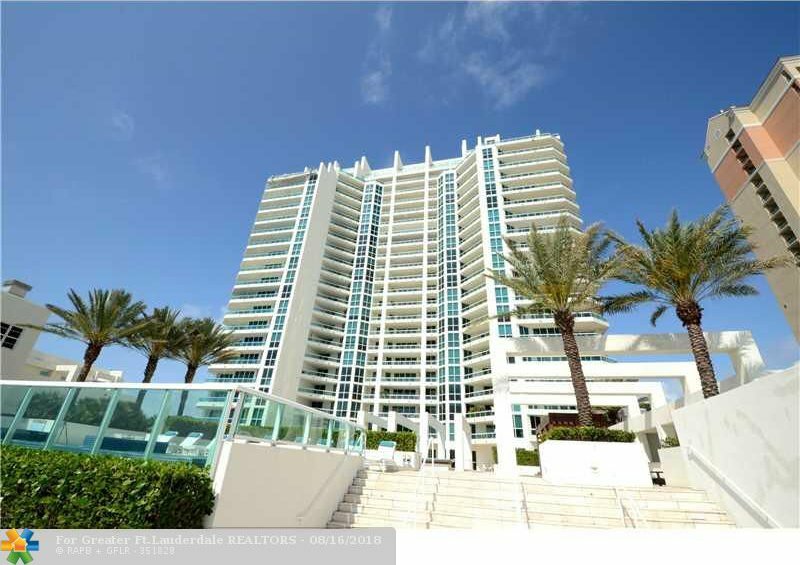 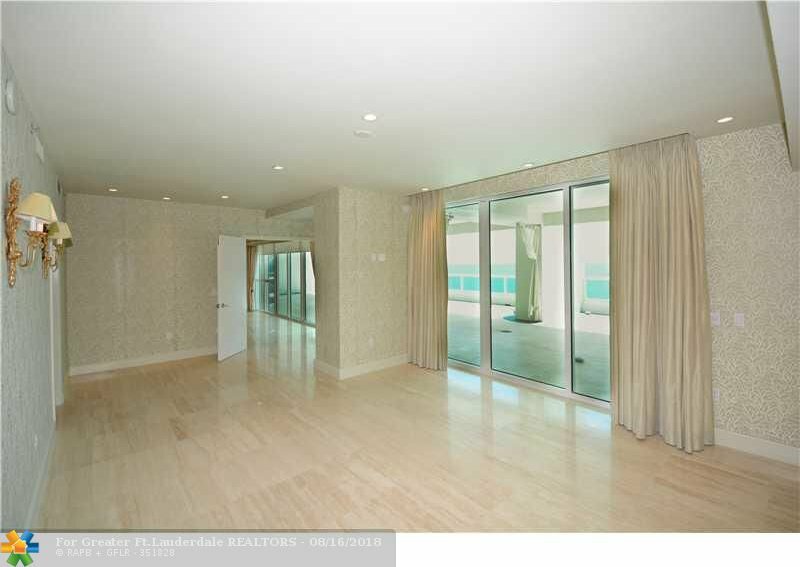 SPECTACULAR ONE OF A KIND PENTHOUSE IN THE PRESTIGIOUS LAS OLAS BEACH CLUB. 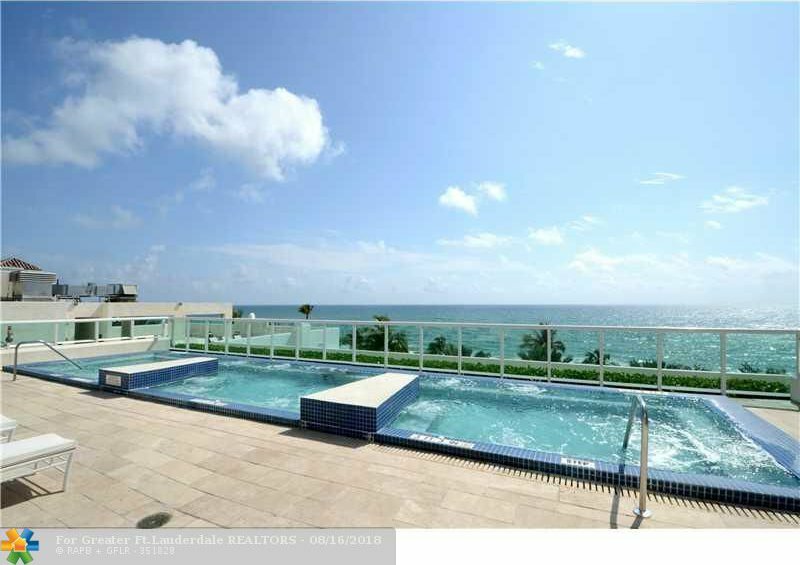 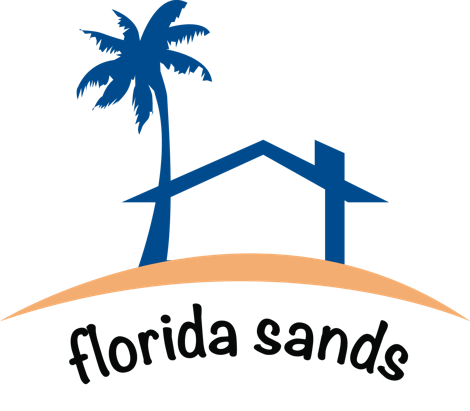 AMAZING DIRECT OCEAN, POOL AND BEACH VIEWS FROM THE LIVING AREA, KITCHEN & MASTER BDRM FROM YOUR 1,500 SQ FT COVERED TERRACE. 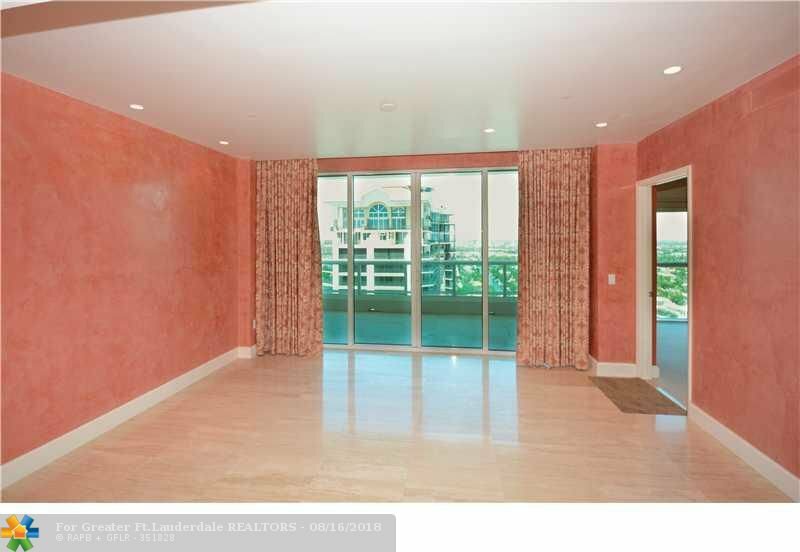 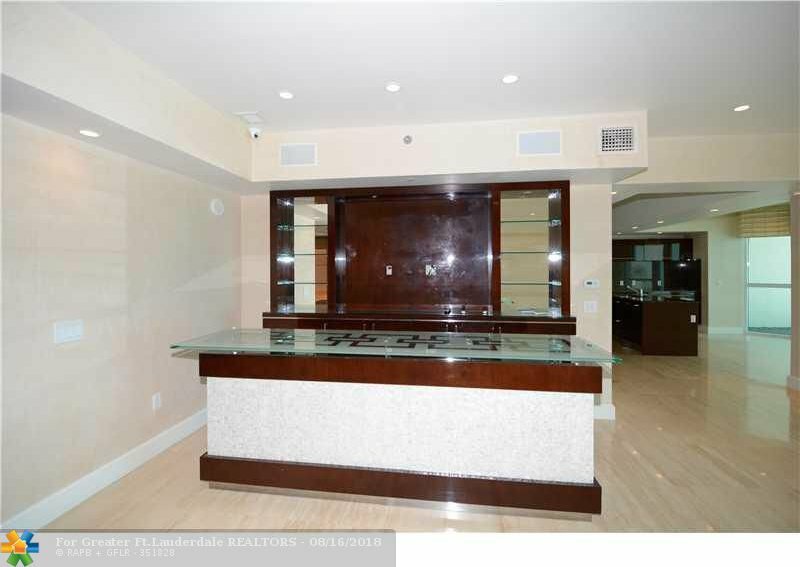 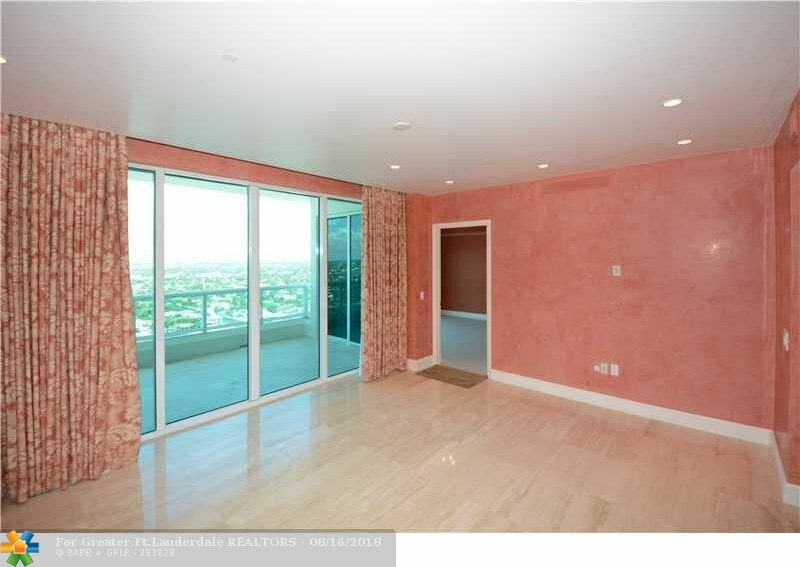 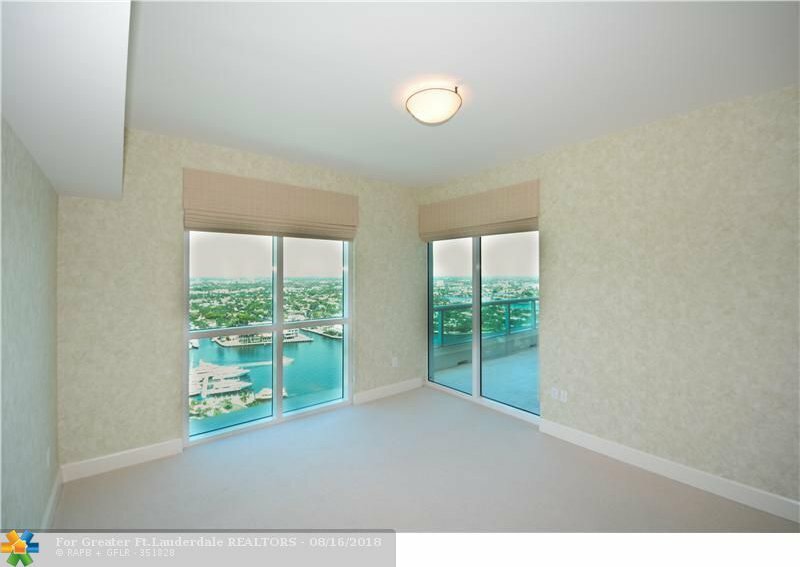 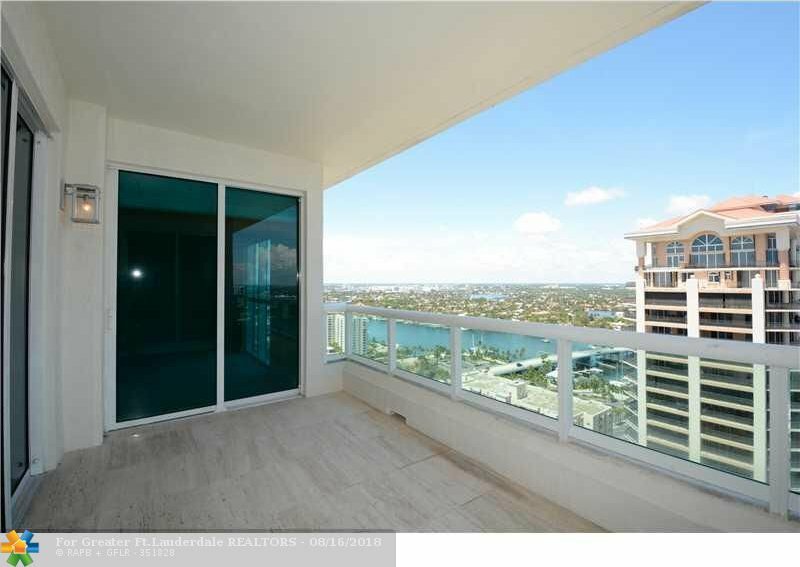 TO THE WEST, YOU HAVE UNBELIEVABLE INTRACOASTAL & CITY VIEWS FROM YOUR DEN & 2 BDRMS. 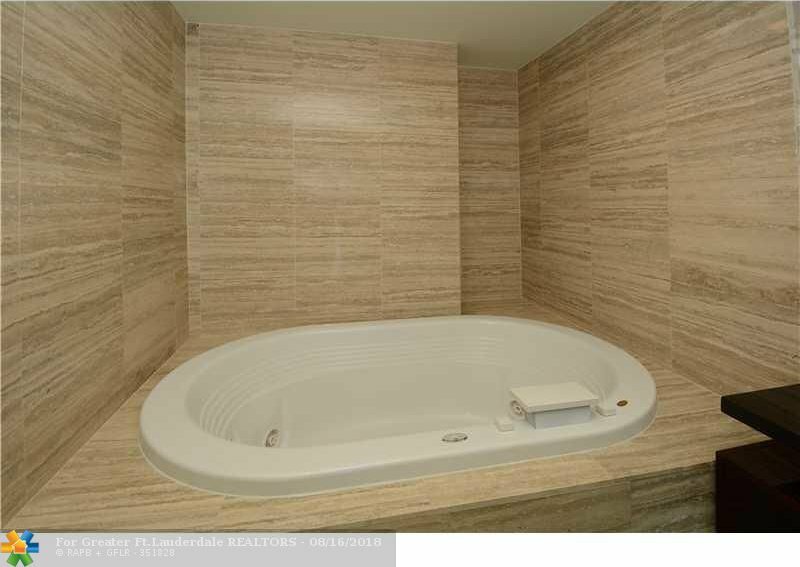 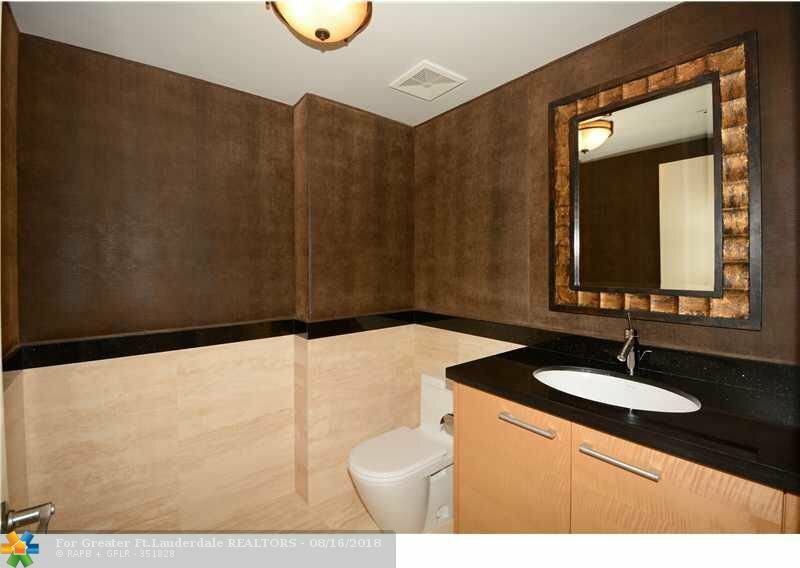 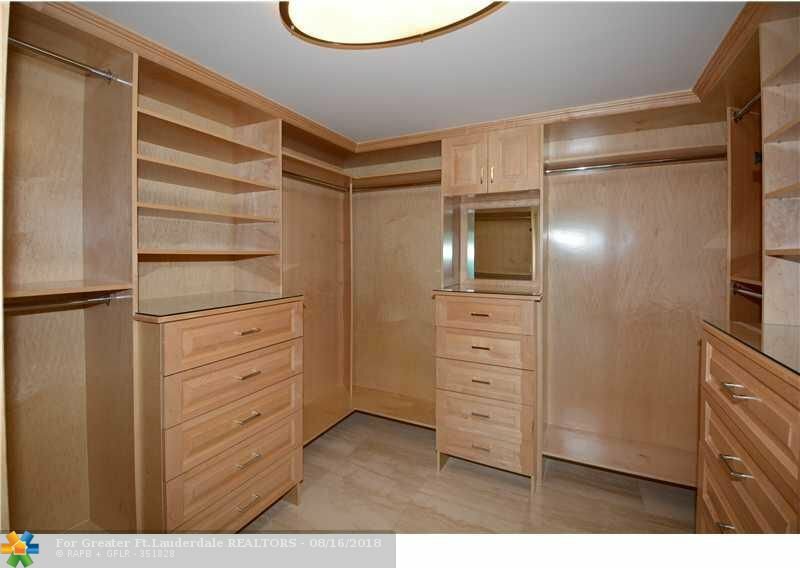 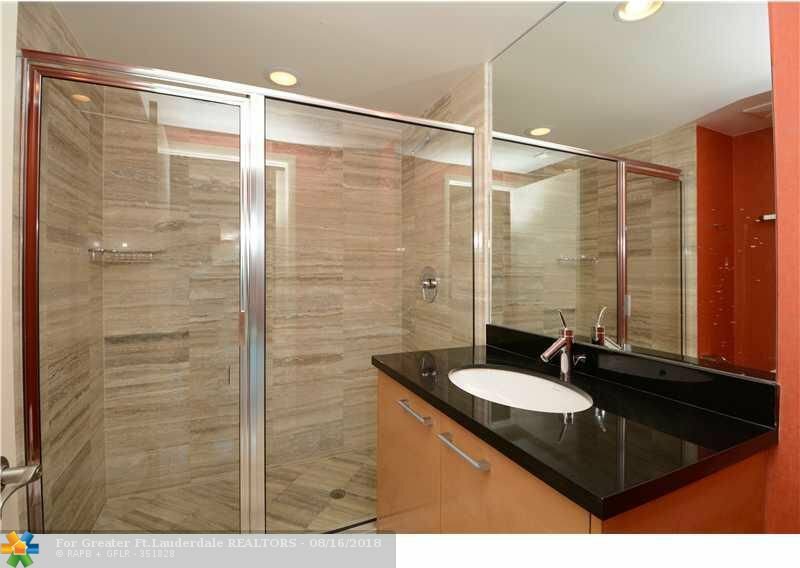 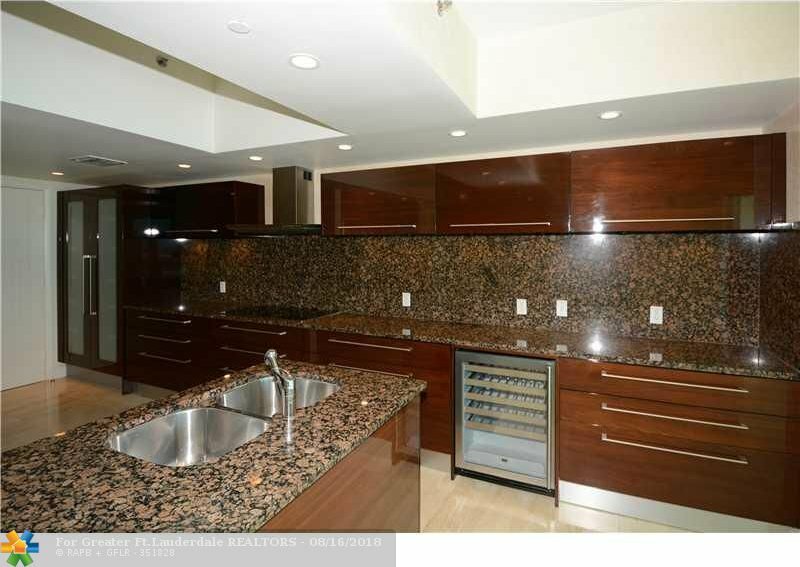 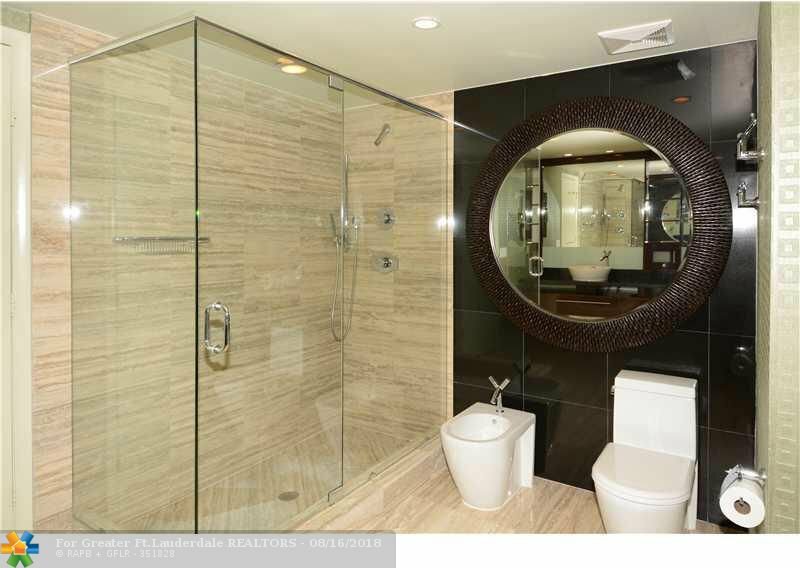 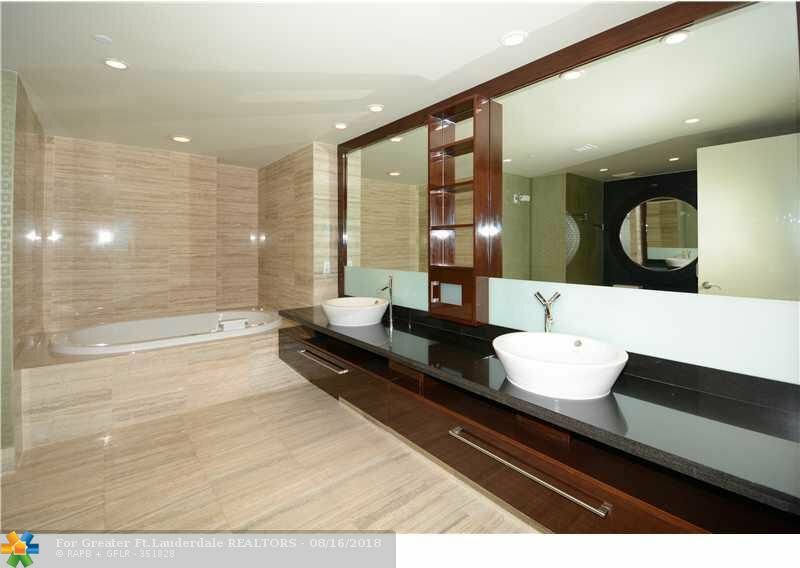 THIS LUXURIOUS UNIT WITH MANY CUSTOM FINISHES HAS 3 BDRMS & 3 1/2 BATHS & WAS DESIGNED BY PAOLA SMITH. 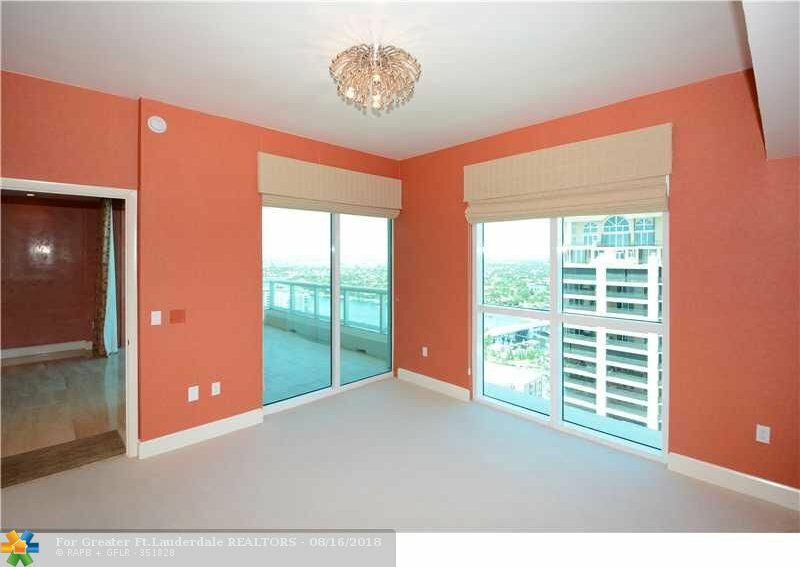 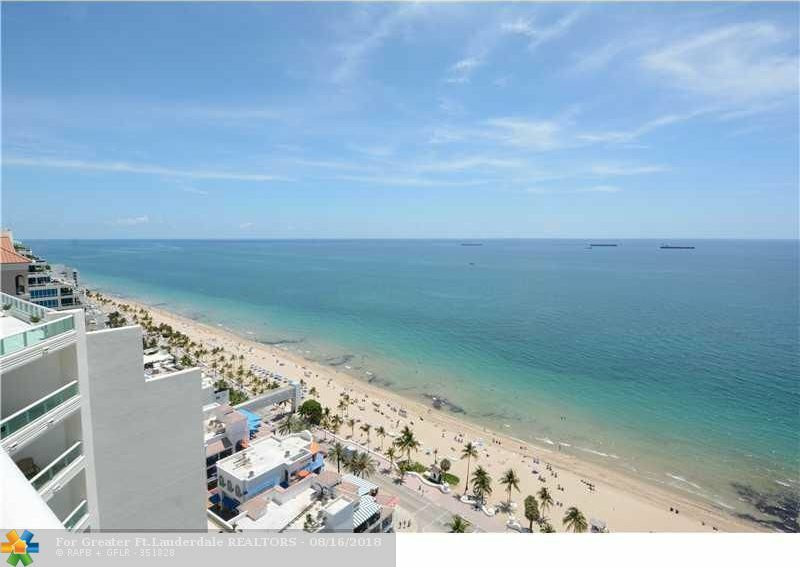 ENJOY VIEWS SHOWING YOU THE BEST THAT FT LAUDERDALE HAS TO OFFER, 24 HR SECURITY, VALET & 5 STAR RESORT LIKE AMENITIES. 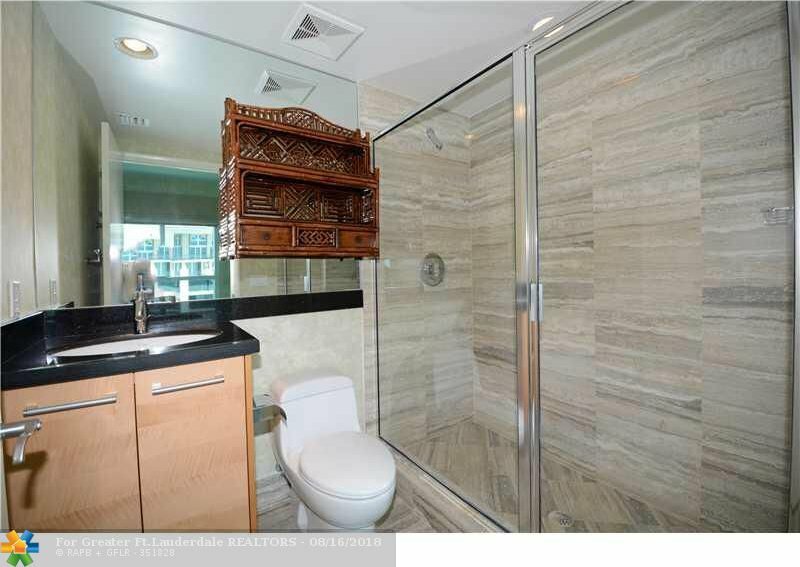 Listing courtesy of Prime Real Estate Collection.